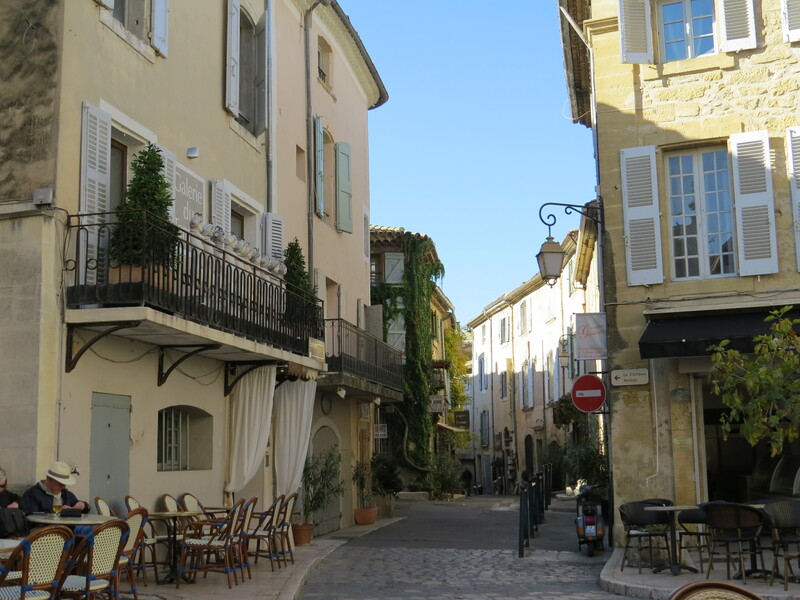 Our visit to the Luberon begins in Ansouis, an exceptionally well preserved village that retains its original beauty. 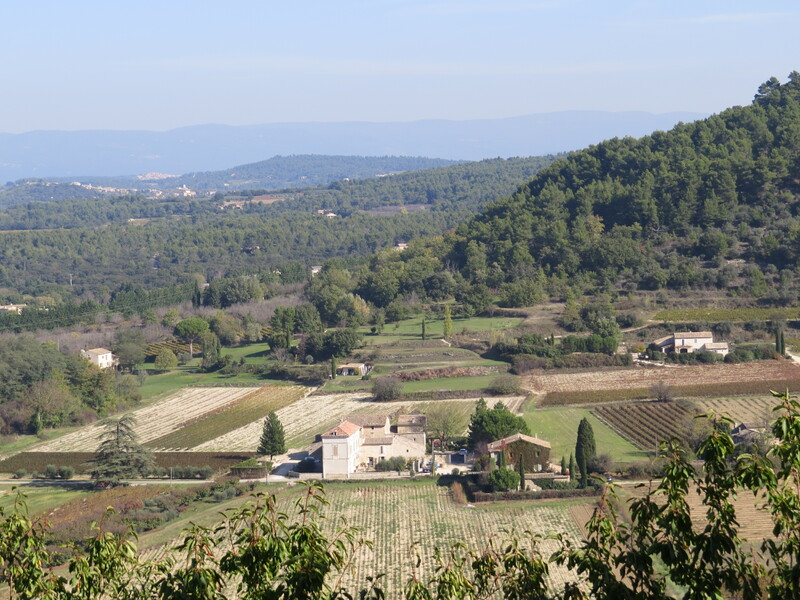 Ansouis is ideally located just 30 minutes north of Aix en Provence and 1 hour from Avignon. 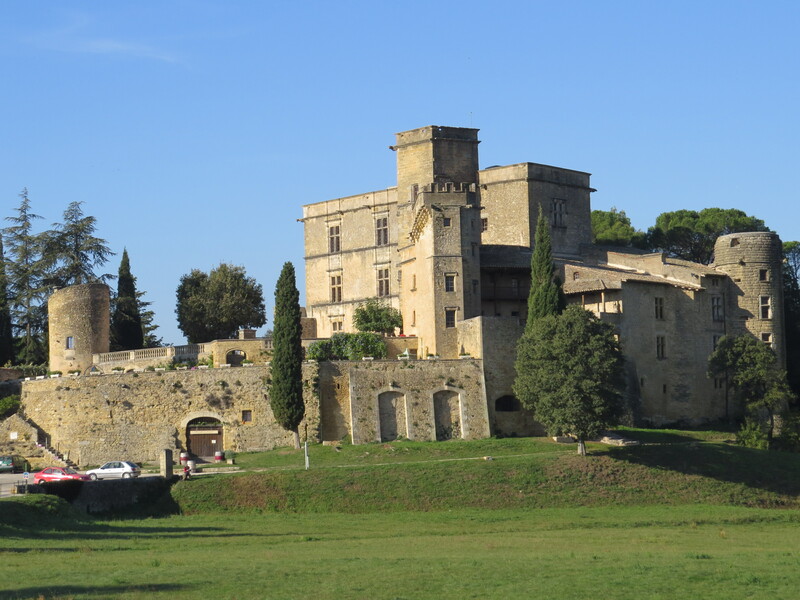 The village of Ansouis is crowned by one of the most beautiful castles/châteaux in the Luberon. Originally, built as a fortress in the 10th century, the castle has some beautiful furnishings and tapestries dating to the 17th and 18th centuries, plus a lovely kitchen and beautiful terraces and garden, which make the castle well worth a visit. Both the castle and the village are beautifully preserved, and many of the houses date back to the 15th century. 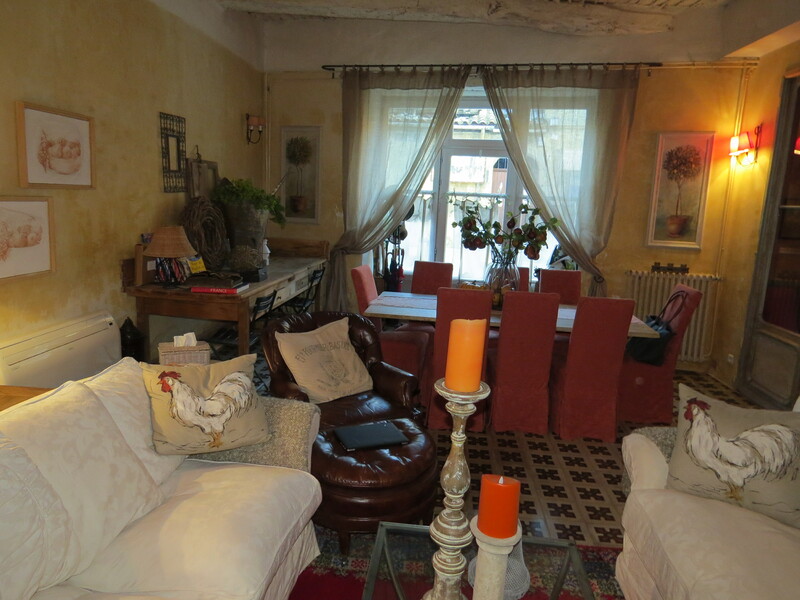 Where to stay: Ideally located in the heart of Ansouis, this beautifully restored historic village house is very well appointed and well equipped. 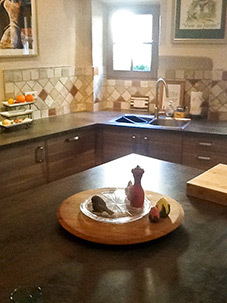 This Luberon Village house cleverly combines original charm and character with modern conveniences, and features 5 luxurious bedrooms, 5 recently renovated bathrooms, a new chef’s kitchen, a gorgeous sunny rooftop terrace with fabulous views, a pretty interior courtyard with a fountain, and air conditioning. The house can be rented in a 3 or 5 bedroom configuration. Where to eat: Ansouis also has one of the best restaurants in the region. La Closerie is a tiny restaurant with excellent food and service. The restaurant now has a Michelin star, yet it retains a relaxed charm and reasonable prices. Make sure you book well in advance as this tiny restaurant is very popular with both locals and visitors. This entry was posted in Food & Wine, Villages & towns, Villas & Vacation Rentals and tagged Ansouis, La Closerie Ansouis, Luberon, Luberon vacation rental, Provence, Provence restaurants, Provence vacation rental, Provence villages, southern Luberon, vacation rental, villa rental on November 2, 2014 by franceboundblog. 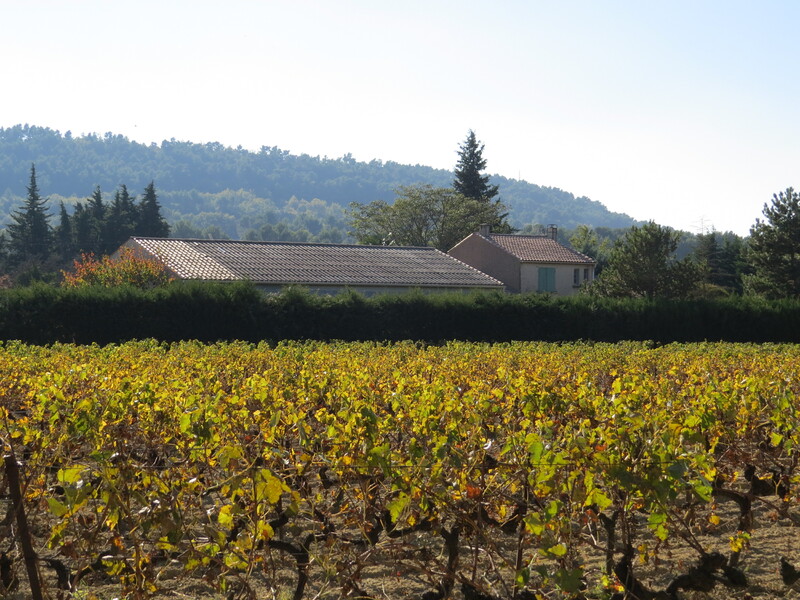 The gorgeous sunny and warm weather has continued throughout our visit to Provence. The temperatures have been in the low 20’s C during the day, although at the end of October we are now beginning to feel the cooler air in the mornings, late in the day, and evenings. 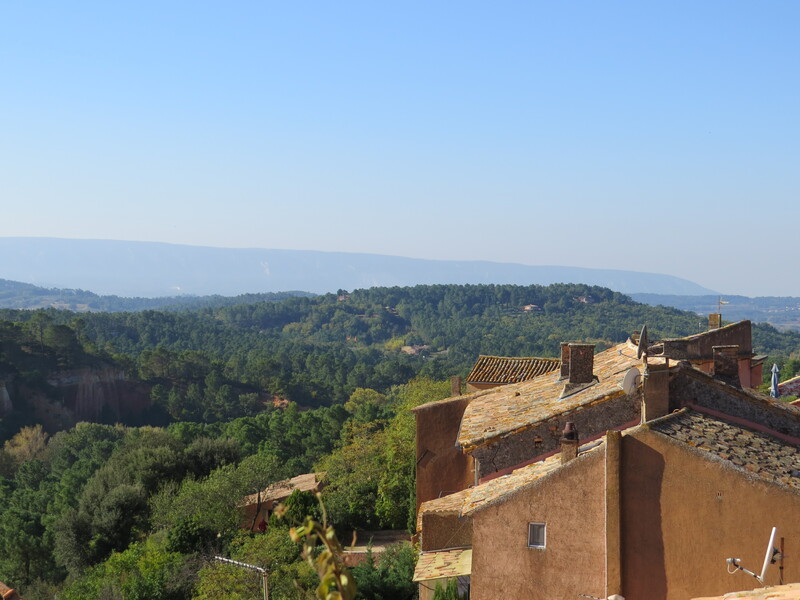 We are now in the Luberon region of Provence – a spectacular area with its countryside filled with vineyards and olive groves, and picturesque perched villages with stunning views. 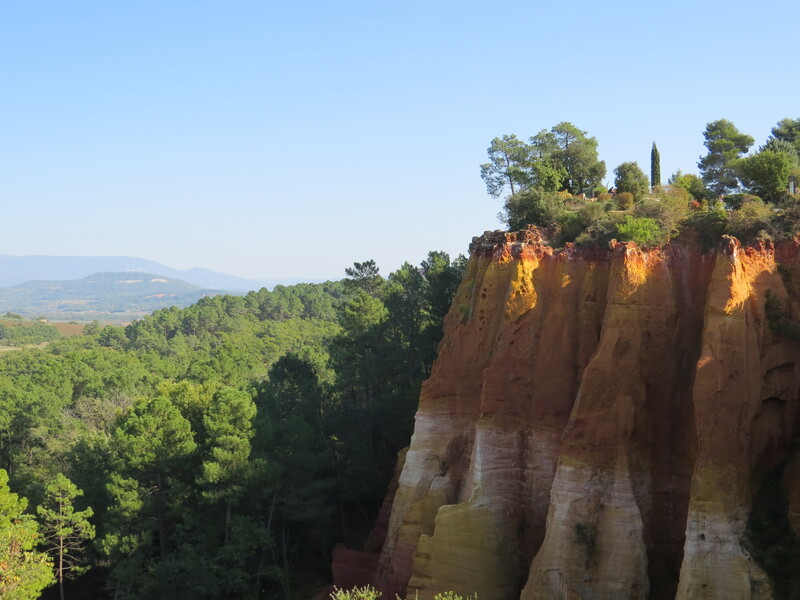 The incredible luminosity and warm colours have long attracted artists, writers and visitors to the Luberon, which boasts 5 villages classified as the most beautiful villages in France. The perched villages of Gordes, Roussillon, Bonnieux, Lacoste, Menerbes are designated, and Ansouis and Lourmarin are also worthy contenders. Warm Provencal coloured houses, time-worn stone buildings, shady squares, ancient fountains, and seemingly eternal sunshine come together in charming hilltop villages, which beckon visitors to relax and drink in the beauty, the lifestyle, and the history that have shaped the architecture and the people. 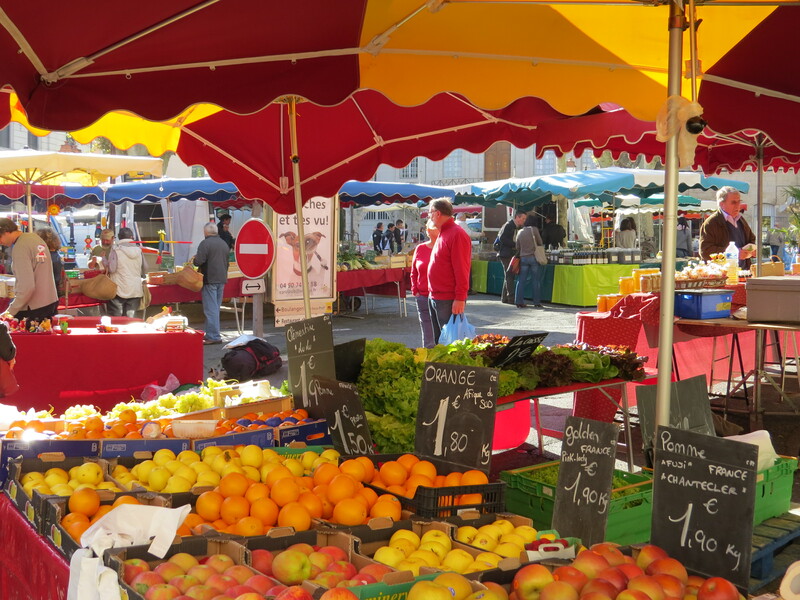 The Luberon is also an area of lush vegetation with beautiful vineyards, orchards and gardens throughout the countryside, and gorgeous produce fill the market stalls throughout the seasons, including strawberries, asparagus, cherries, melons, figs, apricots, muscat grapes, garlic, black truffles, olives, aromatic herbs and more! 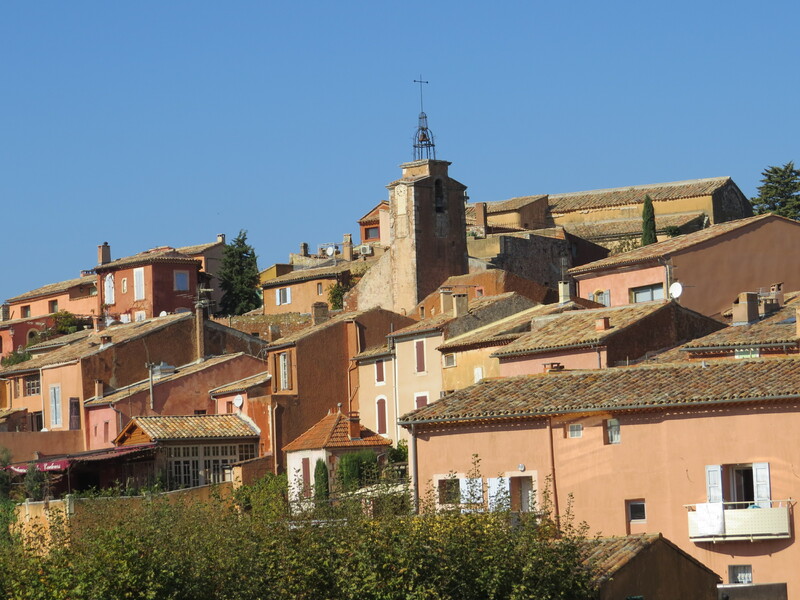 During our stay in the Luberon, we will visit villages, markets, restaurants and vacation rentals in Ansouis, Cucuron, Lourmarin, Menerbes, Goult, Bonnieux, Gordes, Roussillon and more. 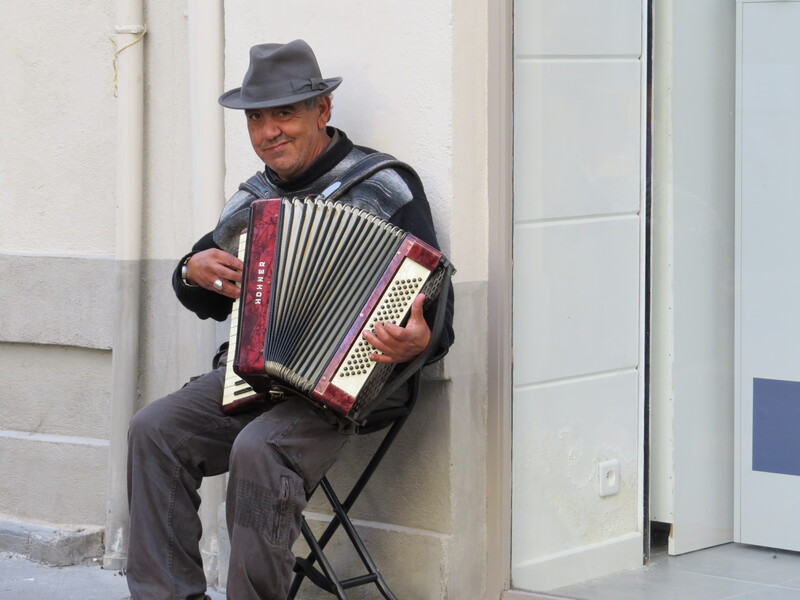 This entry was posted in Activitites, Villages & towns and tagged Ansouis, Bonnieux, Cucuron, France travel tips, Gordes, Goult, Lourmarin, Luberon, Menerbes, Provence, Provence villages, Roussillon, southern Luberon on November 2, 2014 by franceboundblog.